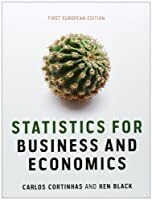 Business Statistics: First European Edition provides readers with in-depth information on business, management and economics. It includes robust and algorithmic testbanks, high quality PowerPoint slides and electronic versions of statistical tables. 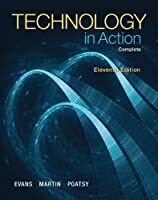 Furthermore, the text features down-to-earth explanations that are thorough, along with examples to which readers can easily relate. 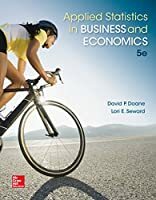 Every chapter contains "Decision Dilemma" cases; "Ethical Consideration" boxes; and "Statistics in Business Today" features. 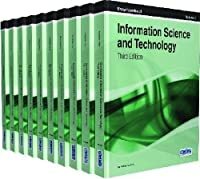 The text contains nearly 1,000 problems created from business scenarios with real data information and 17 videos by Ken Black explaining many of the more difficult concepts and how to work problems, a student solutions manual with all the work for the odd-numbered problems along with 40 extra questions for each chapter, animated demonstration problems, flash cards, applets, databases, and extra problems to solve.